BBT nv // Blog » For sale: 1971 Superdriver Karmann Ghia Coupe, very dry! 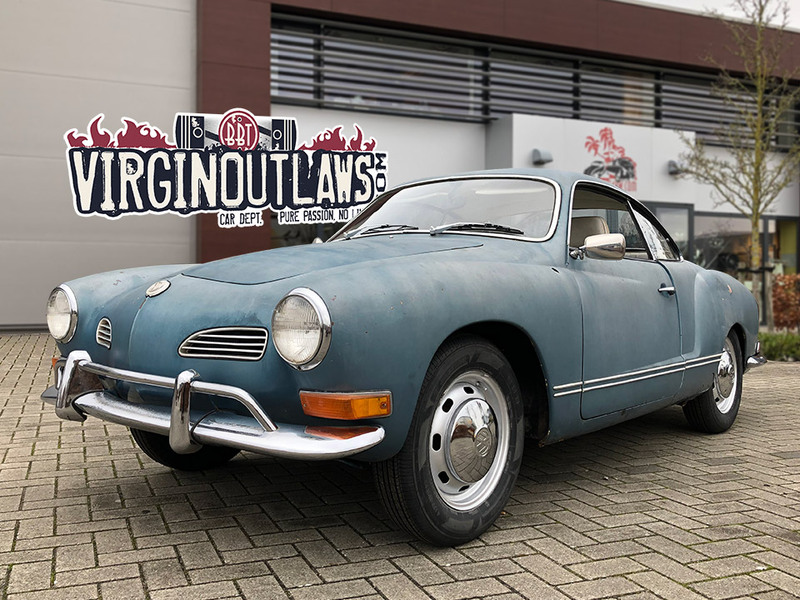 For sale: 1971 Superdriver Karmann Ghia Coupe, very dry! Proud to offer our latest arrival, straight from Sunny California. Rocksolid Ghia coupe, and a perfect driver too! Very well priced especially 4 You!